Yesterday Samsung and SK Telecom tested out a live 5G video call on a prototype Samsung smartphone, the device is said to be a prototype of the 5G Samsung Galaxy S10. Now it would appear that the 5G Samsung Galaxy S10 will be available for Verizon Wireless in the US next year, the handset is expected to launch in the US early in 2019. Samsung and Verizon have now confirmed plans to launch a 5G smartphone in the US in 2019 and there is a very good chance that this is the new Samsung Galaxy S10. 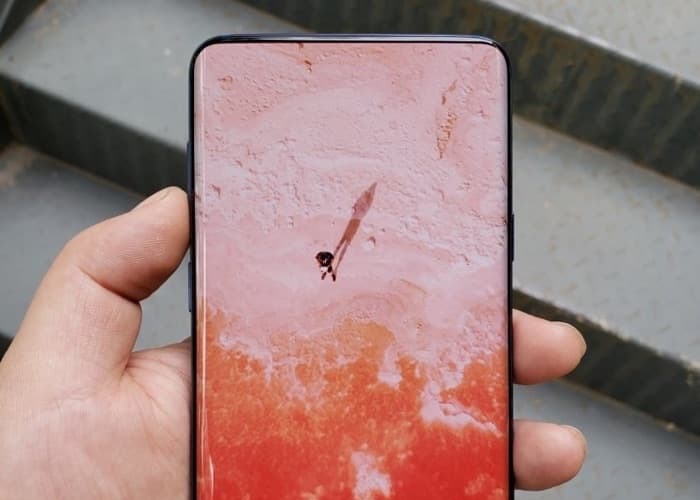 Samsung are expected to make their new Galaxy S10 smartphone official at Mobile World Congress in February of 2019 and then launch the handsets in March. There will be four versions of the handset, one iof these will be the 5G model. Samsung are expected to use two processors for the handset, the new Samsung Exynos 9820 on some countries and also the Snapdragon 855 in others.